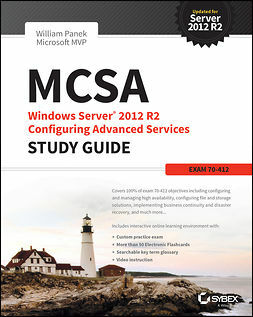 Demand for experienced, qualified Windows 7 administrators remains high. 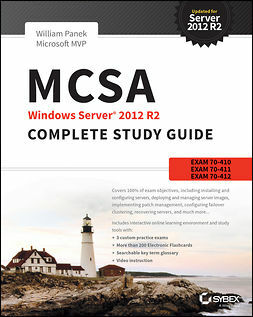 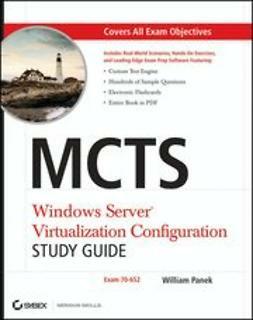 IT professionals seeking certification in Windows 7 administration will find everything they need to learn to pass the MCTS exam (70-680) in this complete Sybex Study Guide. 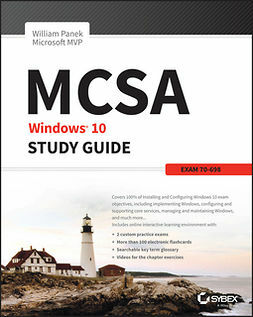 Updated to cover the most recent version of the exam, this comprehensive guide examines all the exam objectives, using real-world scenarios, hands-on exercises, and challenging review questions. 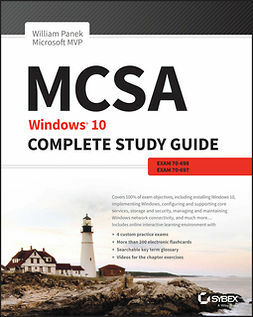 This complete study guide is the partner you need to assure your success on exam 70-680.